Proud to be a Florida resident today! 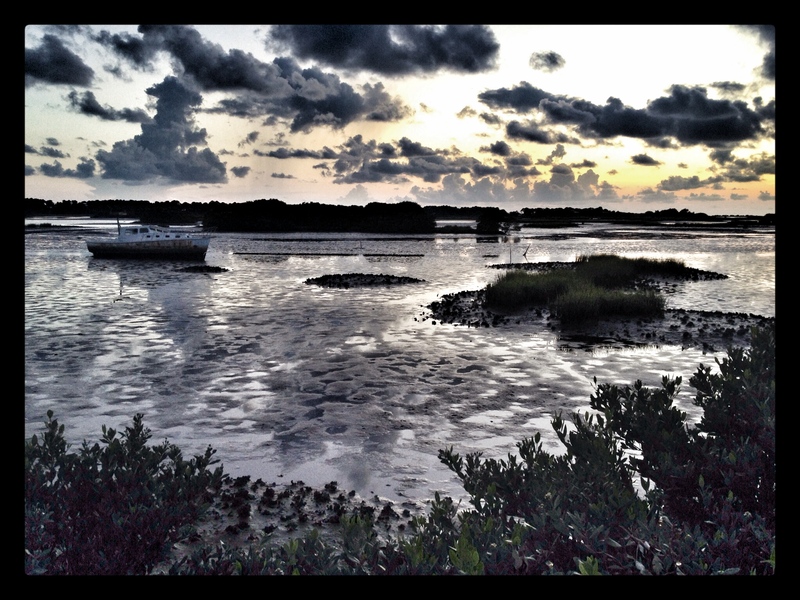 Night falls over the bayou at low tide in Cedar Key, Florida, Thursday, July 24, 2014. Sailing off the coast of Cedar Key, Fla., Sunday, July 20, 2014. 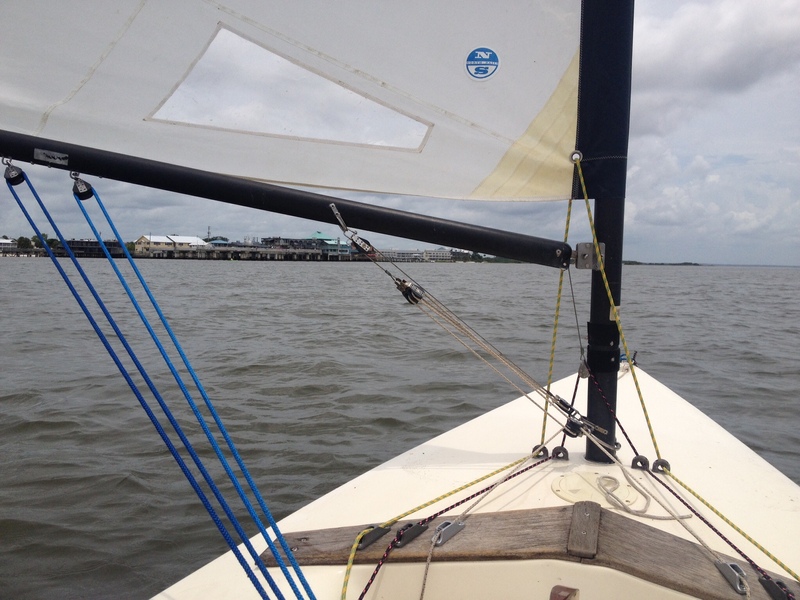 I went for a sail on Wednesday, June 25, in Cedar Key amid a pod of dolphins!